Casinos are beautiful, aren't they? This is one of those dreams that you've got to interpret with yourself. 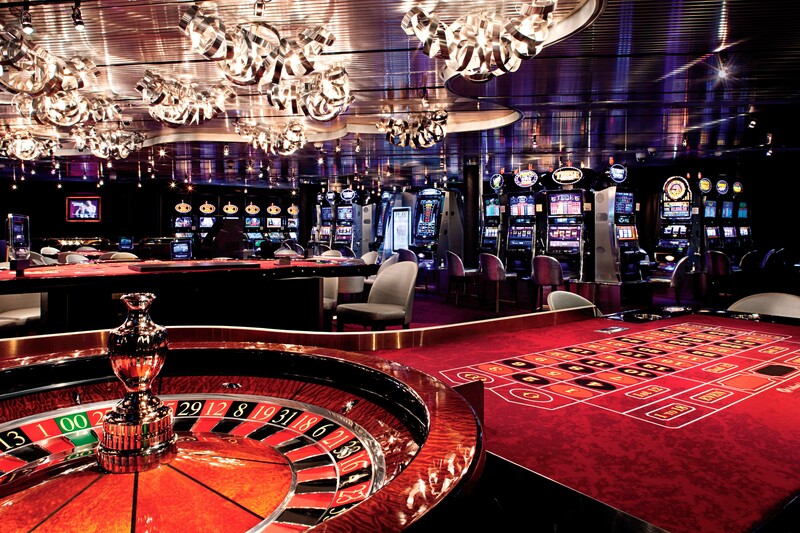 what do "casinos" remind you of? Gambling? Women? Lady Luck? Free drinks? Smokes? Rich people? Coins? Loud noises? Clinking glasses? 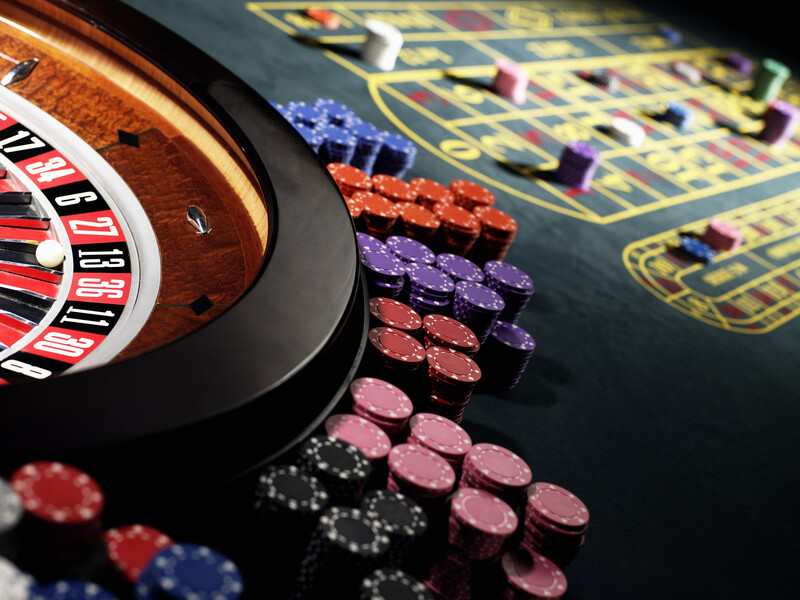 When you see a casino in your dream, you must see what kind of an activity you are actually doing there. Are you with someone or are you completely alone? If you are with someone in your dream and you've been getting support his support to gamble, don't be very happy about it - it's nothing like you will be getting support from someone in your waking life. 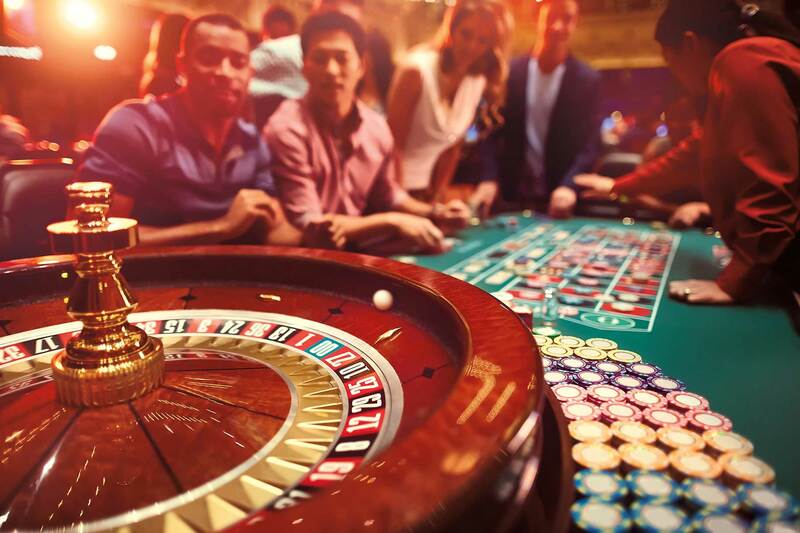 gambling can be addictive and it's something that takes the worst out of you, if you do it under someone else's influence. If you get support from someone while gambling, he or she is trying to spoil you or motivate you for something that may not work positively in future. 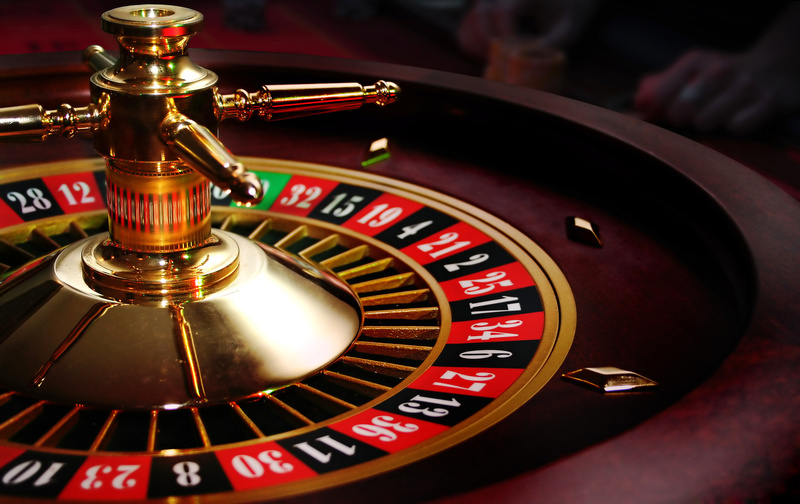 A dream of casino can have several meanings and thousands of different interpretations. You have to connect your personality with the personality of the you in the dream. 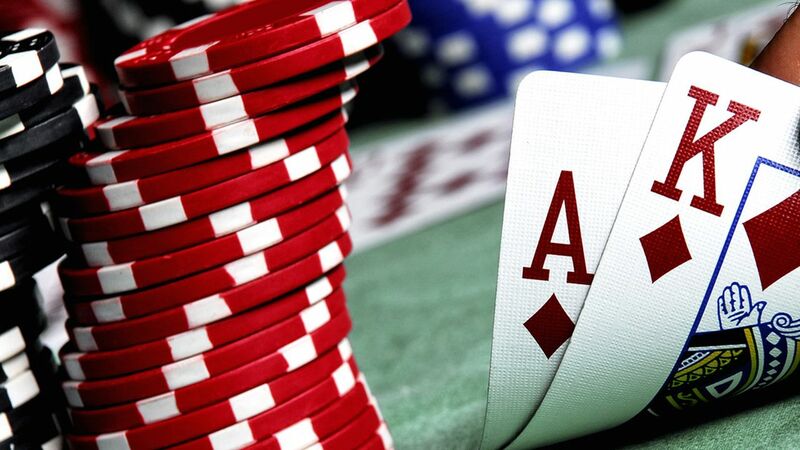 If you are always reluctant to take risks in life and if you win a lucky hand at the casino in your dream, it is time for you to let go of your fears. 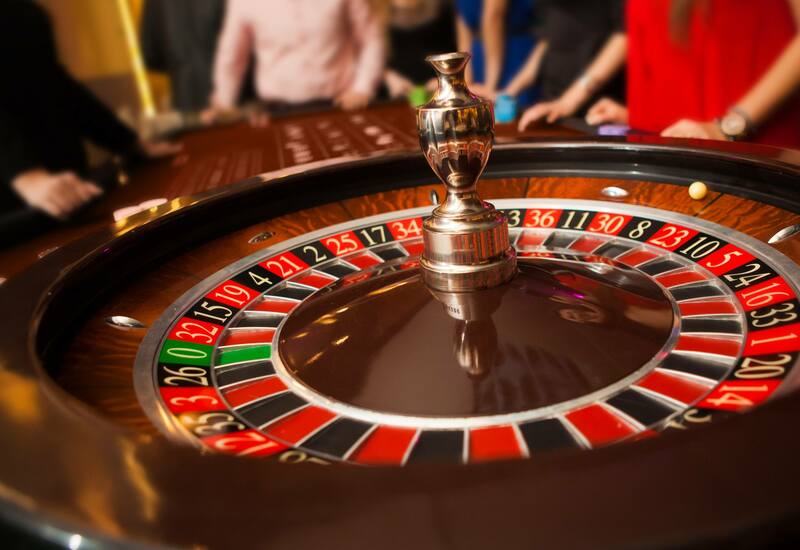 On the other hand, if you are planning to take a big risk in your life and if you dream of losing at the casino, you must be careful before taking this risk. it may fail. However, it also represents your inner fears. 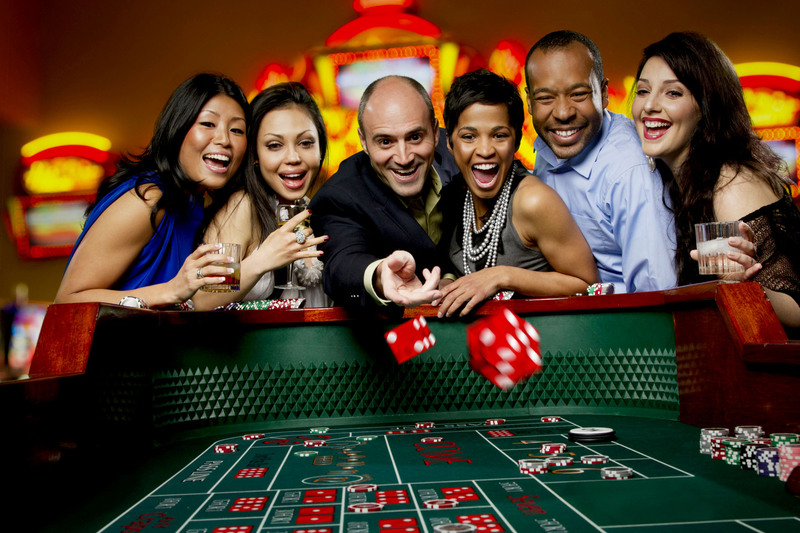 Winning at the casino - Although there are only a few people that dream of winning at the casino, if you are one of them, good fortune's surely around the corner for you. 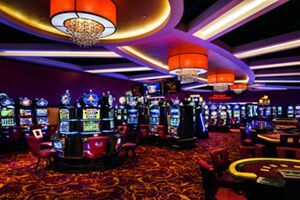 Losing at the casino - Before taking a big decision in your life, you must think twice if you dream of losing at the casino. 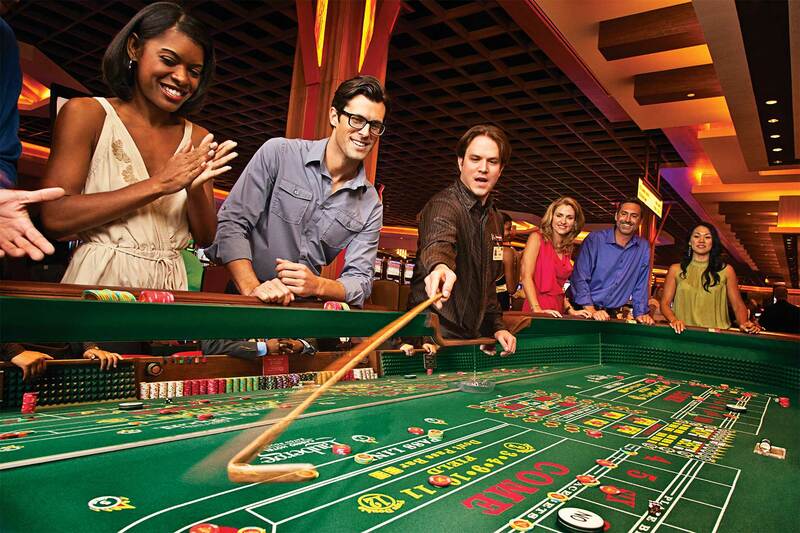 Lost at the casino - You may see yourself feeling lost at the casino. it simply means that there are many opportunities in front of you, but you are unable to think which one is the best for you.